Blueboots Farm is an organic farm located at the foot of Mount Salak in Cijeruk, Bogor. The fertile volcanic soil and plentiful pristine water source provides the opportunity to farm the best organic produces in the country. Blueboots’ organic produces are handpicked and are either freshly packaged for customers or turned into delicious and nutritious ready-to-eat food products. Blueboots also empowers local farmers to grow fresh produces and works together with them to provide the best quality organic food to the market. 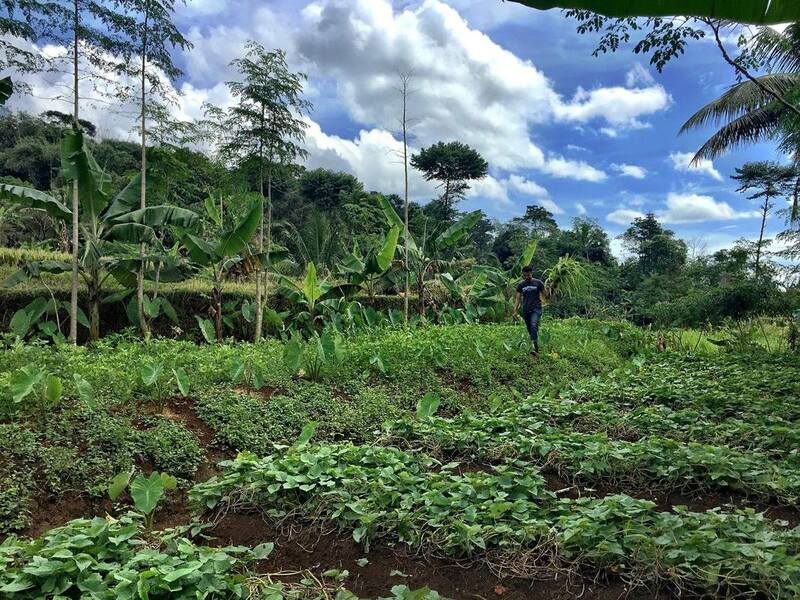 After graduating from Purdue University in US with a Bachelor Degree in Industrial Engineering, Samantha Gunawan traveled around Indonesia and realised that not much effort and research done to help the local farming industry. Noticing as well that the current market was leaning towards a more conscious lifestyle, Samatha decided to explore the rich biodiversity of Indonesia’s agriculture by starting Blueboots Farm in 2015. Her dream was to make sustainable farming the coolest and most profitable profession of the future. Blueboots’ goal is simple: to supply wholesome, locally sourced and sustainable food products: they creates products that are nutritious and delicious while using ingredients sourced from local farmers in Cijeruk, Bogor area. All while being mindful of the environment and keeping the carbon footprint to a minimal in the farming and processing methods that are used.